Beaver Bridges are able to offer a full refurbishment package which can be performed on or off site. Depending on the state of repair, works required can be done either in situ or in our factory, this covers repairs, cleaning, new paint systems and design check to give life to your asset. 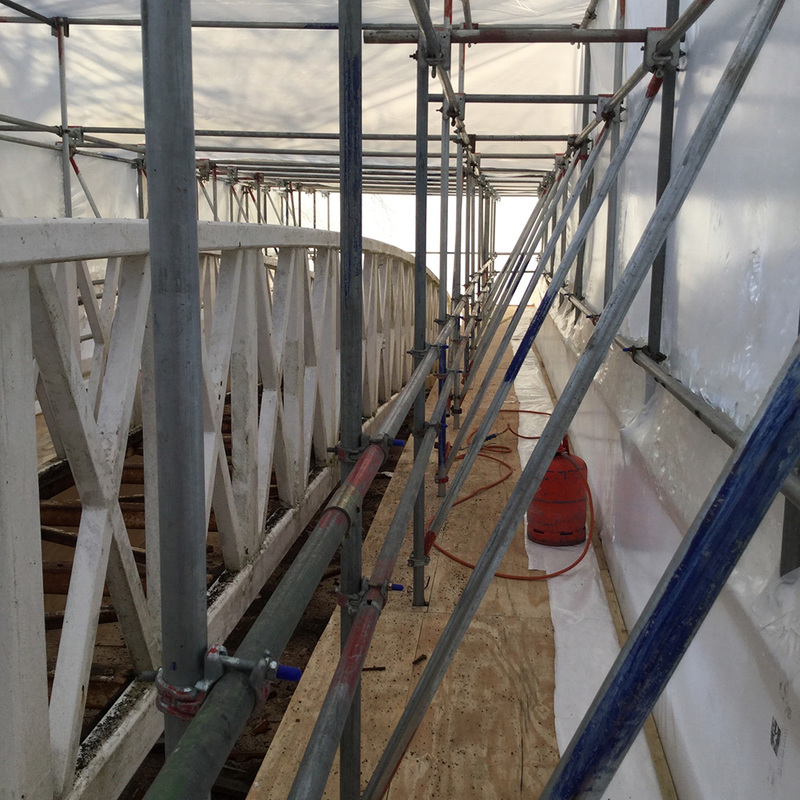 For whatever length of time is required to refurbish your bridge, we will make the site safe and secure and carry out all works in a professional manner.